We know how hard it is to keep the kids entertained during the holidays! If you are planning a day trip to a Theme Park hopefully this will help you choose the one which suits your children best! Sundown is specially designed for young families and is not suitable for teenagers. 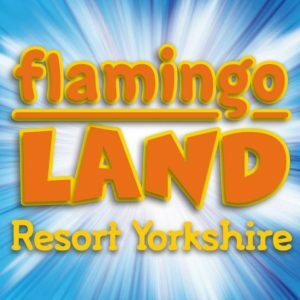 With rides, attractions and play areas there is something for every young child at Sundown. Age 1 – 10 years. Rides: Children must be able to sit in their own seat but there are rides that children under 90cm can enjoy with Adult supervision. Attractions & Play Areas: Guests under 5 years old must be accompanied by a parent or guardian. There are plenty of rides for the junior thrill seekers & younger guests! Junior Rides: include Splash Falls with sharp turns and sudden drops, wet’n’wild fun on the Wild River Rapids, and swashbuckling adventures aboard our speedy Skull Rock and the tummy-tickling Flying Cutlass. Plus jump around on our huge Jumpin’ Jacks! bouncy pillow. 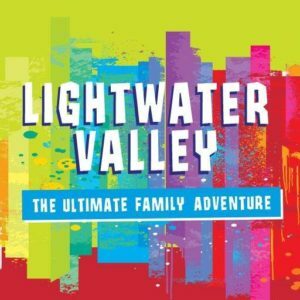 Younger Guests: outdoor and indoor play, the Lightwater Express train ride around the park, Eagles Creek Farm tractor ride, plus a selection of young fun fairground rides, the Adventure Playground and Mini Sand Diggers. Don’t forget to visit our indoor Soft Play & Cafe perfect for under 8’s to run off some energy whilst Mum and Dad have a seat with a relaxing coffee! Address: Kirby Misperton, Malton, North Yorkshire, YO17 6UX. Children’s Planet, Frog Hopper (0.9m height restrictions), Helitoys, HMS Bouncy, Junior Carousels, Junior Coasters, Junior Roundabouts, Vortex (0.9m height restrictions), Splish Splosh and the Peter Rabbit Adventure. Two Consecutive Days Ticket Four years old and over. Total cost for two days. Children three years old and under. 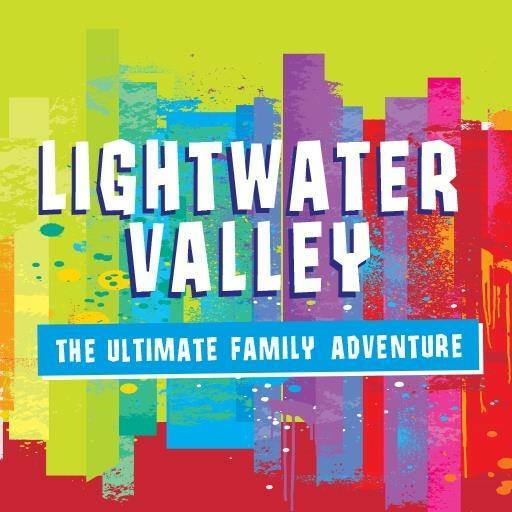 A family run theme park with age -appropriate rides and attractions. Older kids will love the dodgems, log flumes and tree-tops swings; while the younger ones can play around in the Clown School! 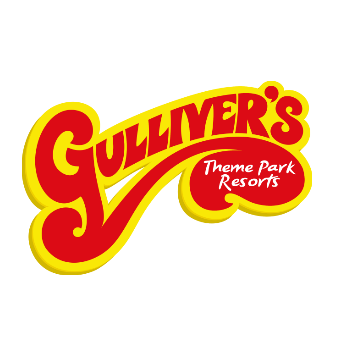 Address: Gulliver’s World, Warrington, WA5 9YZ. Age: Specially designed for families with children aged between 2 and 13 years of age. With over 80 rides, 17 of which have a minimum height restriction of just 0.6m, attractions and shows to see each day, Gulliver’s World is perfect for children. Families are welcome to bring along their own picnics, and parking is completely FREE. 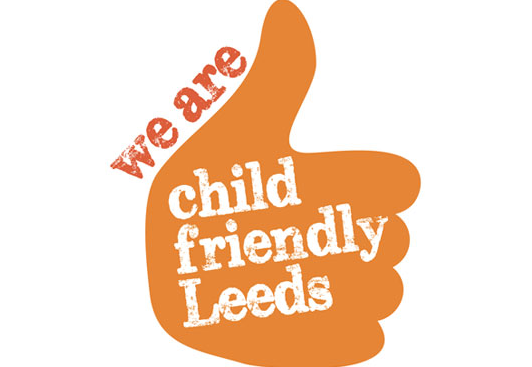 Please note at all venues Proper supervision of children is required at all times. ***Prices and opening times correct at July 2018.